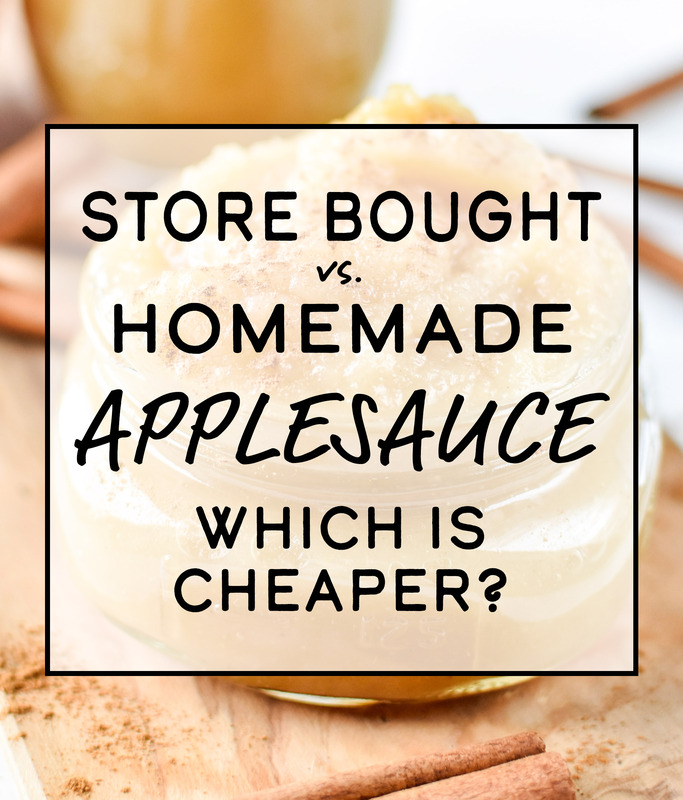 Store Bought vs Homemade Applesauce: Which is Cheaper? 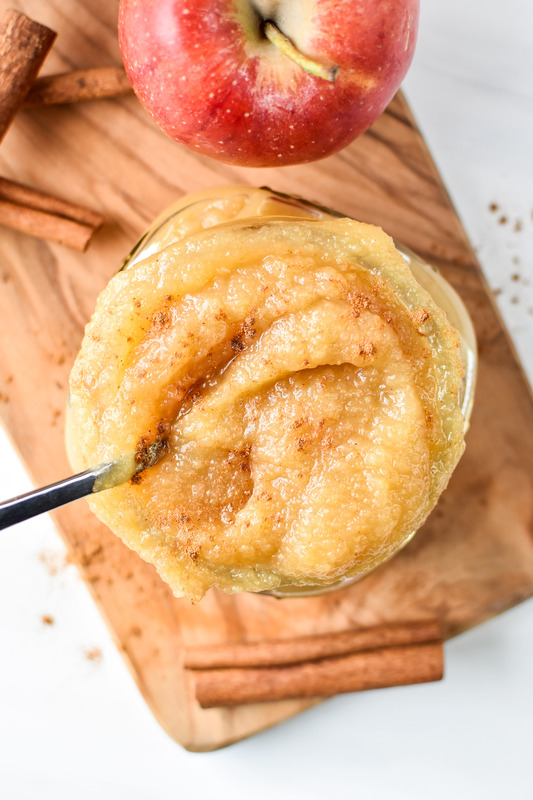 If you’ve never made applesauce at home, you are truly missing out. The smells, the cinnamon, the amazing fresh taste, it’s an experience! But is making applesauce at home worth your time? Or is store-bought applesauce just as good at a cheaper price? 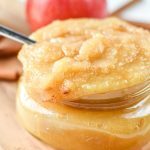 In this post, I’ll compare the taste, price and ease of making homemade applesauce to purchasing a jar at the store. 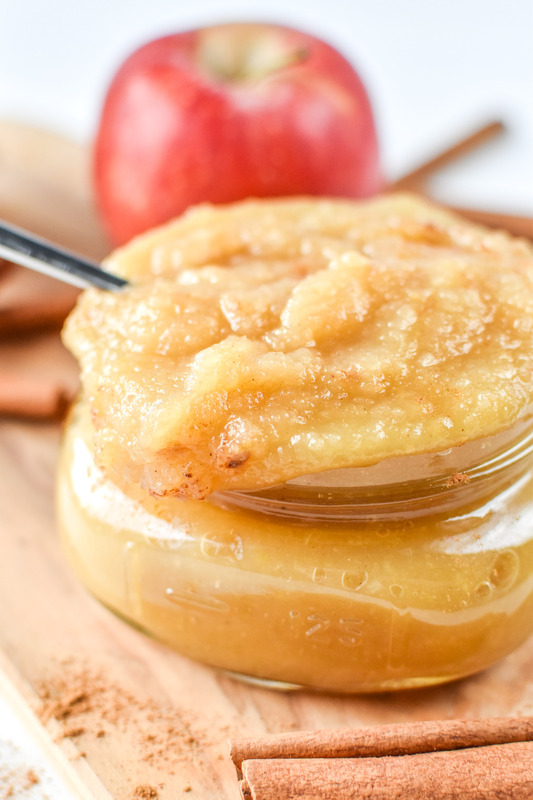 Store Bought vs Homemade Applesauce: Which is Cheaper? Quick recap: I love comparing prices! 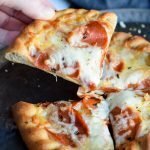 This is the fourth installment of my series Store Bought Vs. Homemade: Which is Cheaper? So far I’ve compared prices on pesto, Greek yogurt, and peanut butter. The results are always a little bit surprising somehow! Confession: Until a couple weeks ago, I had never made applesauce at home. 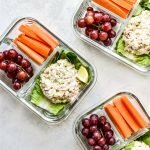 I use applesauce for a few things, mostly baking or things like Carrot Cake Overnight Oats. Usually it’s not something I buy for a snack. But O. M. G. homemade applesauce has changed my mind on the “having applesauce just to eat” idea. 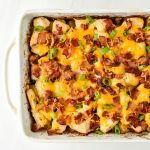 It’s the absolute best use of leftover apples, and the taste is fresh and delicious. Why didn’t I try it sooner?? <– also your thoughts once you make homemade applesauce for the first time!! 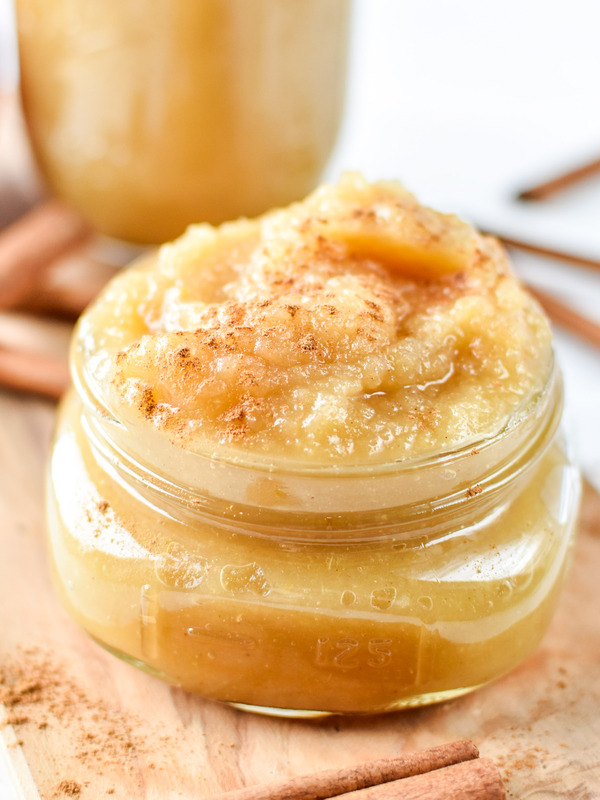 How do you make homemade applesauce? 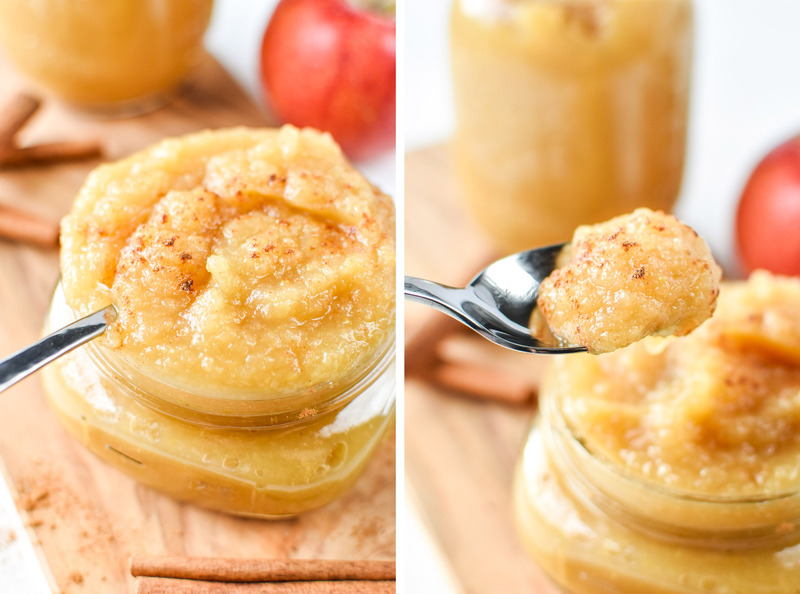 I chose the simplest method of homemade applesauce I could find – small batch, no lemon juice, very little sweetener, and only cinnamon to season. I used this very basic recipe for stovetop applesauce from AllRecipes. It consists of apples, cinnamon, sweetener, and water all simmered on the stove together, then mashed or blended. EASY. Based on my research, the best apples for applesauce are McIntosh, with a few other varieties (I’ve never heard of) also on the top of the list. Additionally, some sweeter apples are good to add to a batch for sweetness, such as Gala, Golden Delicious and Fuji. Unfortunately I was unable to find McIntosh apples at any of the three grocery stores or one produce stand I checked. I was getting agitated by the lack of applesauce apples, and I decided to just go with half Fuji and half Gala, sweeter apples that are still decent for applesauce. But guess what? It didn’t even matter! The applesauce was amazing. Here I was all worried about using the wrong apples and it wasn’t even a thing. My homemade applesauce was DELICIOUS. So fresh, simple, and crazy easy. Honestly I’m going to be making applesauce with leftover apples no matter the price difference. I only needed four apples for a perfectly sized batch of applesauce. 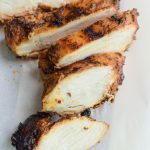 For this recipe, I did roughly peel my apples, but it’s not a requirement, especially if you’re immersion blending or processing the applesauce at all. More apple skin = more fiber. I used 2 tablespoons of honey instead of the 1/4 cup white sugar called for in the original recipe. It was perfectly sweet for our tastes. As implied, I did not use any lemon juice in my batch of homemade applesauce, and it was still delicious. Lots of recipes do call for lemon juice but some do not. I did use my immersion blender to make the applesauce, but according to the directions of several recipes, this is not necessary. You can use a potato masher or transfer to a blender, etc. Since making the original batch, I made another batch of applesauce with half pears. STELLAR. How much applesauce did I make? I started with 4 medium, normal looking sized apples; two organic Fuji and two organic Gala, which were peeled, cored and cut into large chunks. I also used 3/4 cup of water, 2 tablespoons of raw honey, and 1/2 teaspoon ground cinnamon. I ended up with 27.8 ounces of applesauce, which was a bit over 3 cups of applesauce. How much time does it take to make homemade applesauce? 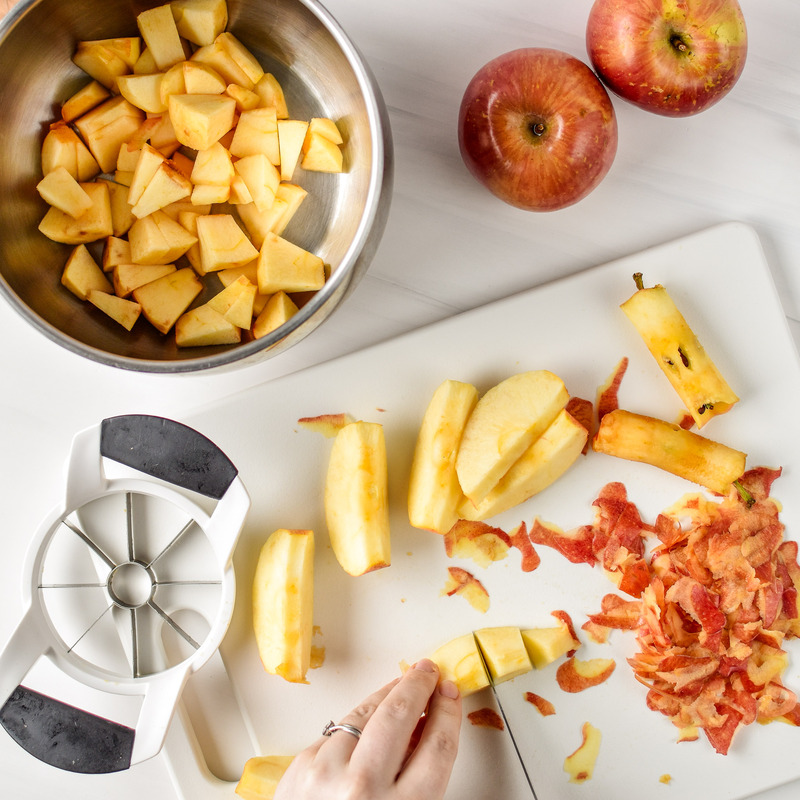 To save a few seconds here and there while cutting apples, I like to use the OXO apple slicer (affiliate link!). It saves you the hassle of coring, plus 3-4 slices per apple. With that said, you’re still peeling and cutting 4 apples, which takes a few minutes. Once the apples are peeled, you can get the pan going on the stove pretty quickly. I let my apples simmer for about 20 minutes. If you’re using a high powered blender, that’s really they max they would need. If you’re using a potato masher, it might not hurt to go a couple more minutes so the apples are super soft. After cooking, I blended the apples for a minute or two with my immersion blender. I was gifted this Cuisinart Smart Stick Immersion Blender (affiliate link!) a few years ago (so mine is a slightly older model), but I honestly just now think I’ve found my favorite use for it (applesauce!). How much does it cost to make homemade applesauce? The main variable in this equation is obviously going to be the price of your apples. The price of apples varies INCREDIBLY based on so many factors, I don’t think I could measure them all. Some of these factors include: harvest location, purchase location, season, organic/non-organic, variety of apple used, bulk vs. grocery store vs. farmers market, and more. So instead, I’m going to provide as much information as possible about the apples I purchased so you’ll know how I got my prices. The other main variable I want to discuss is the recipe. Of course the recipe you choose for homemade applesauce will influence the total cost of the recipe. As stated above, I chose the simplest method of homemade applesauce I could find – small batch, no lemon juice, very little sweetener, and only cinnamon to season. Less ingredients = less variables in price. 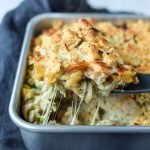 There are tons of ways to change up your recipe, but I’ve kept it simple here for the sake of price comparison. For this comparison (and for making my own applesauce at home), I purchased two organic Fuji apples (.98 pounds) and two organic Gala apples (1.14 pounds), from the grocery store. All price information was gathered from Safeway in Seattle, WA in September 2018 (apple season in an apple state!). I did not evaluate buying apples for applesauce in bulk because the recipe only uses 4 apples which is barely one quarter of a bulk container of apples from Costco. If you didn’t use all the apples, food waste could actually end up costing you more (another variable!). NOTE: If you have an excess of apples due to an apple tree, have been gifted apples, or otherwise got your apples for free or a discounted price, then it is absolutely cheaper and more environmentally friendly to make applesauce out of these apples, rather than let them go to waste. This would only cost your time and the price of the additional ingredients like cinnamon and sweetener. How much does store bought applesauce cost? As stated before, prices vary based on location, date, circumstances. These prices were gathered in Seattle, WA in September 2018. Based on my research, making applesauce at home with organic apples costs $0.26 per ounce, while buying organic applesauce at the store costs $0.15 per ounce. This means that making organic applesauce at home costs $0.11 more per ounce than buying organic applesauce from the store. Based on my research, making applesauce at home with regular apples costs $0.14 per ounce, while buying regular applesauce at the store can cost as little as $0.09 per ounce. This means that making applesauce from regular apples at home costs $0.05 more per ounce than buying regular applesauce from the store. Lately, I’ve been getting lots of my produce from Imperfect Produce, available here in Seattle and a few other cities across the US. I can get organic apples, however I will never specifically know the variety or condition of the apples I receive, which is why I purchased specific apples for this price comparison. The organic apples from Imperfect Produce cost $1.75 for 3 count. Most recently, I received 3 small-medium organic Gala apples that weighed a total of 16.3 ounces, meaning these apples cost about $1.72 per pound. The same amount of these apples I used to make applesauce above (2.12 pounds) would cost $3.64. Applesauce made with these organic apples would cost $4.58, or $0.16 per ounce. This is approximately 1 cent per ounce more expensive than buying organic applesauce at the grocery store, but about 10 cents cheaper per ounce than buying organic apples at the grocery store for applesauce. Honestly, I don’t think 1 cent is a significant difference in price when you consider all the variables to make applesauce. 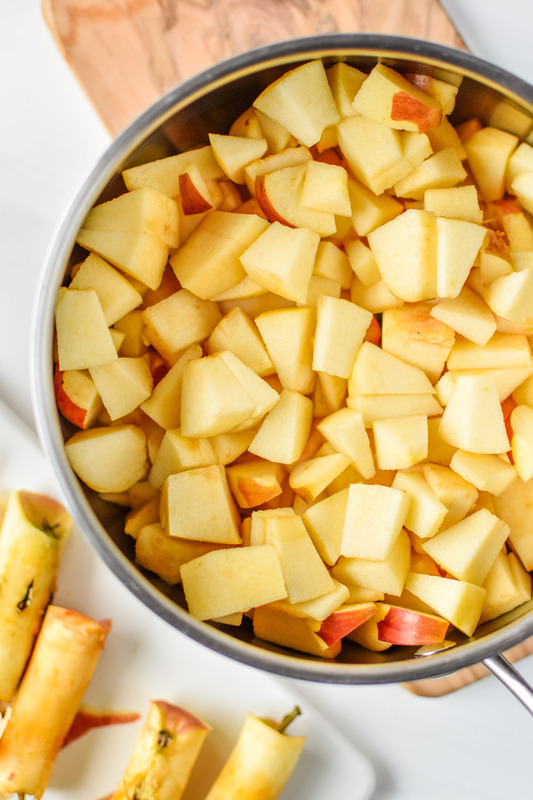 Plus, making homemade applesauce completely removes the packaging and trash that comes with store-bought applesauce (assuming you don’t use a plastic bag when you purchase your apples!). And, it’s just WAY BETTER. You can taste the difference in freshness, plus include as much sweetness and as many spices as you want. Ultimately, I would not recommend specifically purchasing apples at the grocery store to make applesauce, unless you really love it. Both organic and non-organic applesauce seem to be cheaper when purchased from the store. If you find an good deal on apples or otherwise receive them for free, then HANDS DOWN MAKE THE APPLESAUCE. That is obviously going to be cheaper than buying apples at the store. So obvious that I chose not to evaluate that option. Just make the applesauce. I live in a big city, and groceries are expensive. I do believe the price of apples would be cheaper if I drove even 20 minutes outside of Seattle and went to a different grocery store. However, it’s not realistic for me to do this because some people can’t drive out of town just for cheaper groceries and that’s reality. Plus, I would just be picking another random store and gathering prices there. It seems more realistic to gather prices from a store I actually shop at. It would probably be cheaper to use plain processed white sugar instead of honey, but that’s not the kind of applesauce I wanted to make, so I didn’t price that option. Truly, you can make applesauce with no added sugar at all, if you want. Turns out that buying organic apples for around $1.72 per pound and making applesauce at home is pretty similar in price to purchasing organic applesauce from the store (based on the prices I gathered). I can get my apples for about this price from Imperfect Produce, so I think I’ll continue to make my applesauce at home!! 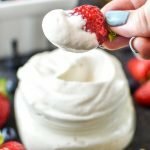 Store Bought vs Homemade Greek Yogurt: Which is Cheaper? Store Bought vs Homemade Peanut Butter: Which is Cheaper? Store Bought vs Homemade Pesto: Which is Cheaper? A simple small batch recipe for homemade applesauce that makes your house smell AMAZING, and is so fresh and delicious! Add apples, honey, water and cinnamon to a medium saucepan and place over low-medium heat, stirring occasionally. Cook for around 20 minutes, or until the apples are very tender. If mashing by hand, heat for an additional 2-3 minutes. 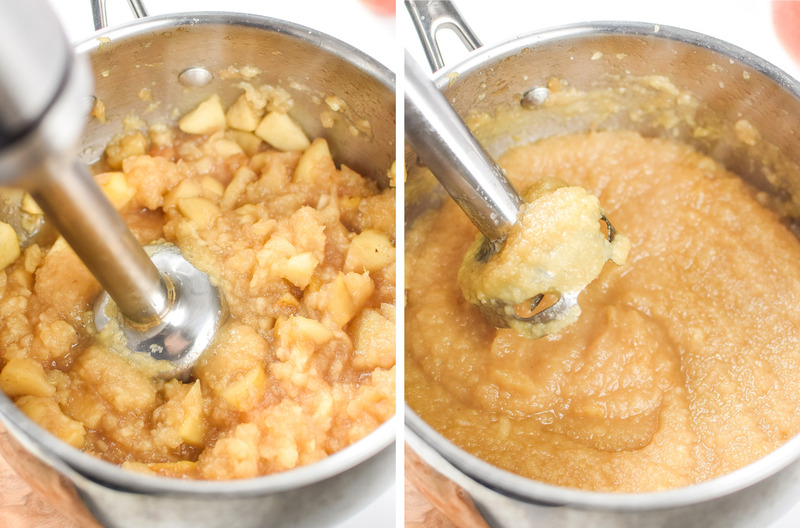 Use a potato masher, immersion blender, or food processor to blend until the applesauce reaches your desired consistency. Store in an airtight container in the refrigerator and enjoy within 4 days. Apples: Please note you can use any variety of apples to make applesauce – this is just the exact recipe I used. I was unable to find McIntosh so I used the sweeter varieties of apples for my applesauce. Peeling is not required, but recommended if not using a food processor or blender. Recipe adapted from Sarah’s Applesauce Recipe from AllRecipes. That’s it for this edition of Store Bought vs Homemade! I know I got my questions answered about applesauce. What about you? If you can think of any other food products to do the same kind of price comparison, let me know in the comments below!